Why do we often hear an artist lament, “People don’t understand my work because they don’t understand art?” It’s more likely that the artist doesn’t understand people, especially their physiology. It used to be that artists studied science and math in order to communicate more clearly. For decades now we’ve abandoned that approach in pursuit of self expression and manifestos hoping to redefine art. If that’s for you then have at it as there are no rules to art. There are, however, rules to human perception. 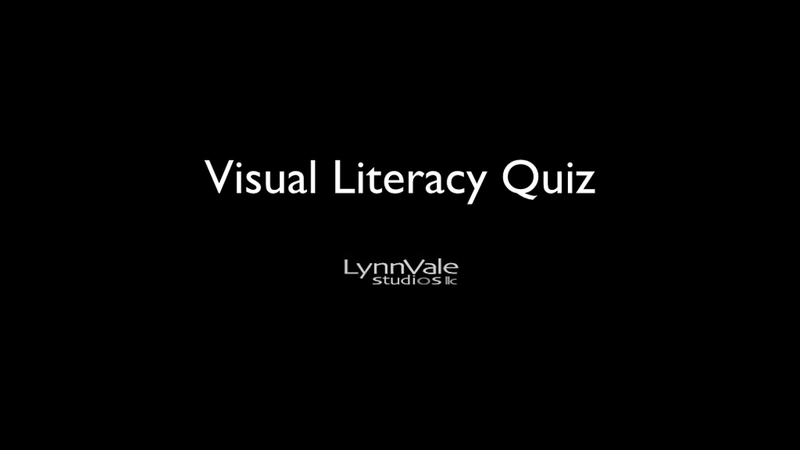 If you want your work to speak for itself then you will benefit from understanding the grammar of visual literacy. Why do professional artists travel from across the country to study with Lou Gagnon? Because, he bridges the knowledge of the ancient, old and modern masters with 21st century cognitive science and perceptual psychology to demonstrate How ART Works. Through a series of carefully crafted exercises you will learn how to put the power of human perception to work in your art. Are you interested in: truly understanding color, learning the design methods of the masters, understanding pastels as a medium, or simply developing a more intimate relationship with art? Private and semi-private workshops put the focus on your interests and experience. You’ve seen all your life, now learn to see what you’ve been missing. Over 25 years ago Lou Gagnon bought his first pastels in Basel, Switzerland while studying design with Olivio Ferrari. He studied color with Disney Legend John Hench while at Walt Disney Imagineering and Wolf Kahn at the National Academy of Design. Lou has received regional, national and international awards for fine art and design. He’s been painting and teaching full time since 2002 and his work is in private and corporate collections across the U.S.A and Canada. Lou’s passion is helping others connect with their art. Nestled in the middle of 100 acres, LynnVale Studios, is located within easy access to the Washington DC metropolitan area and Dulles International Airport. We offer the perfect retreat for local, national and international artists. The fine art studio, located in the mid-century dairy barn, is just steps away from our cut flower gardens, pasture and woodland.